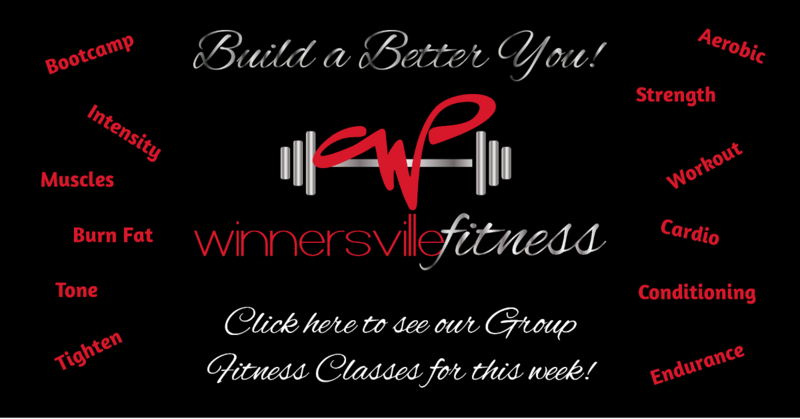 The Eikenberry's bought Winnersville Fitness in 2018. They are both military veterans. 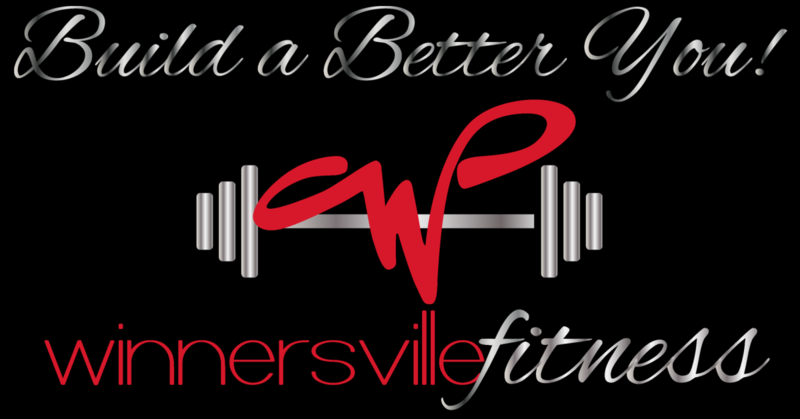 Feel free to contact us by dropping in, calling, or emailing!